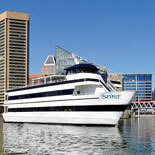 Climb aboard the newly renovated Spirit of Baltimore for a festive and entertaining lunchtime experience. 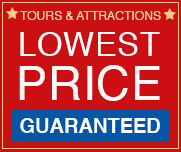 You can sail around the Inner Harbor and enjoy live entertainment, marvelous views and a fabulous buffet, all for one low, affordable price. 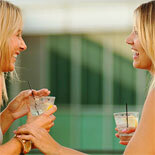 Music provided by professional DJs - so you can rock til you dock! Enjoy a majestic view of Charm City's famous harbor while being served a sumptuous buffet lunch on board Baltimore's newest water attraction. The Spirit of Baltimore is conveniently docked near the 8,000-square-foot Baltimore Visitors Center on Light Street. 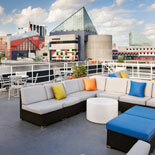 The pier is just a short walk from major Inner Harbor attractions and hotels. Capable of accommodating up to 400 guests, the ship has two fully enclosed climate-controlled decks for year-round comfort as well as open-air promenades. Panoramic windows ensure that every seat provides spectacular views of well-known landmarks. Savor the culinary delights available from the Spirit's Classic Buffet as you also enjoy the Baltimore skyline from the harbor. As long as the buffet is open, you can go back as many times as you like. The crew invites you to enjoy the variety of hits from assorted genres provided by some the area's top DJs. 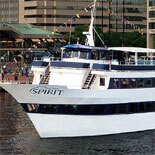 Purchase your eTicket today so you can set sail on the next Spirit of Baltimore Lunch Cruise and be part of the fun. You will create memories that you will cherish for years. 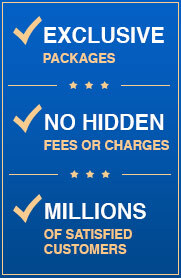 Cruises Year Round on selected dates. Board 11:30 am. Cruise Noon to 2:00 pm. Please check available dates with the calendar on the Reservations Page. All cruises board 30 minutes before sailing. Ticket Booth is located at 561 Light Street (between the new Visitor's Center and the Maryland Science Center) | Booth is open 9:00 am until 5:00 pm Mon through Fri | Sat and Sun hours begin at 10:00 am. Booth is open until 7:00 pm on cruise days. Child age: 3-12 years. Under 3 cruise free.